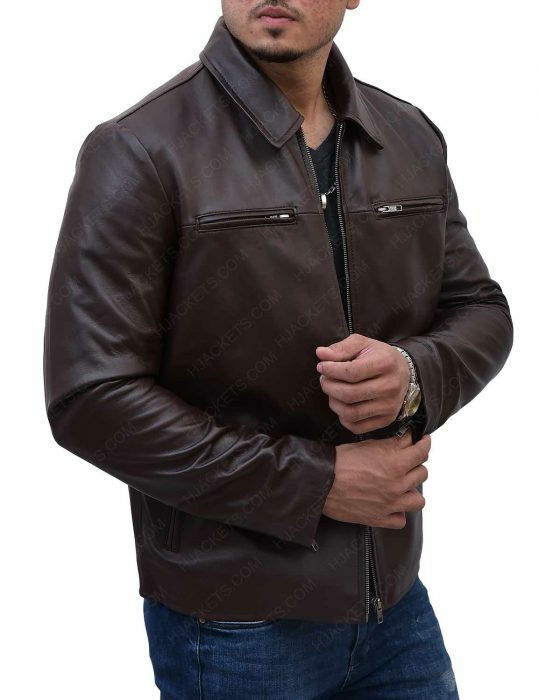 The president may not be a celebrity but he did know how to dress casually when it came for a less corporate outlook. 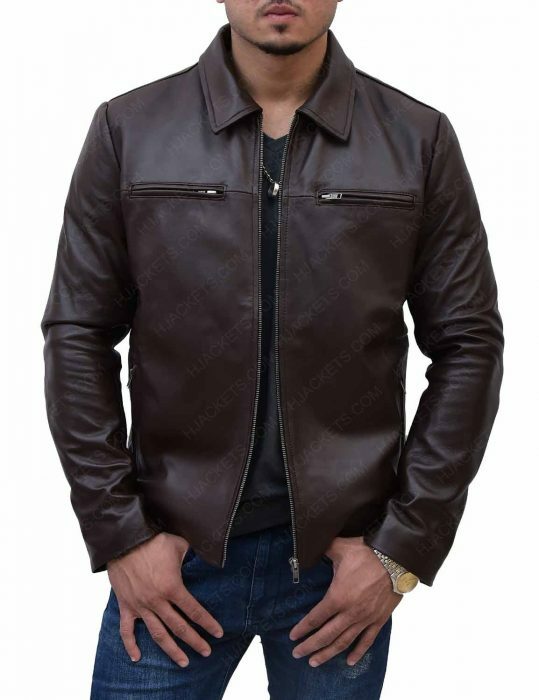 The President Obama Brown Faux Leather Jacket is the attire all men should buy as an inspiration from the fashion sense of a personality like him. 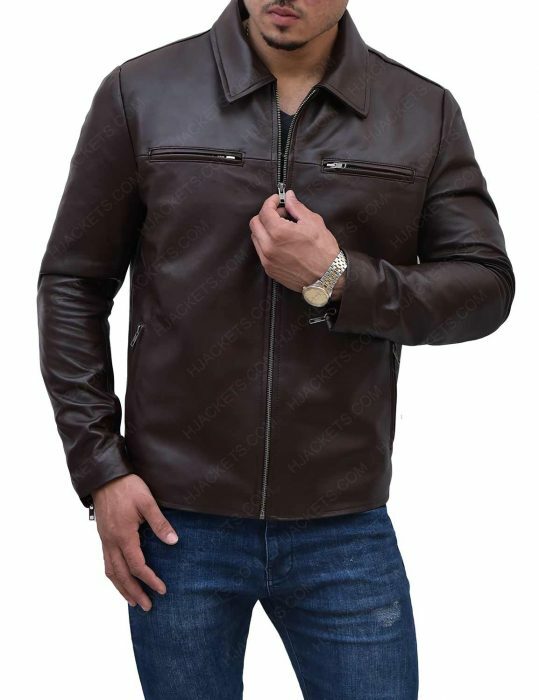 The Obama President Brown Leather Jacket for Sale is created by using leather, which you can decide to get it in real or faux leather. 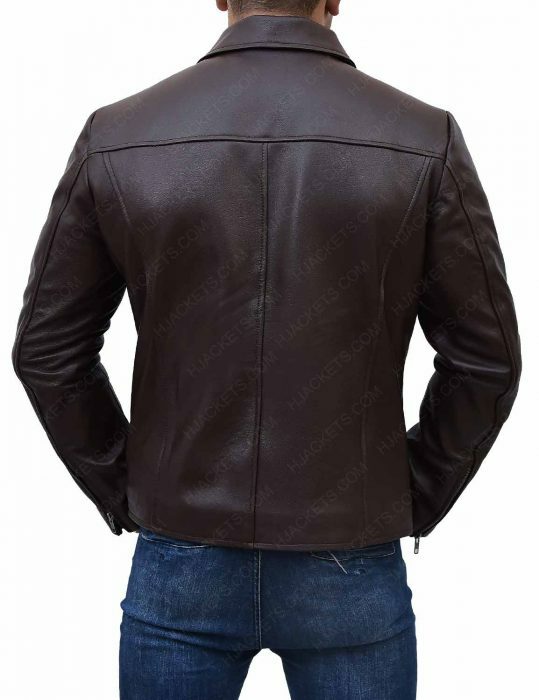 It has an inner lining that is stitched to provide comfort for hours when you zip up the front closure. 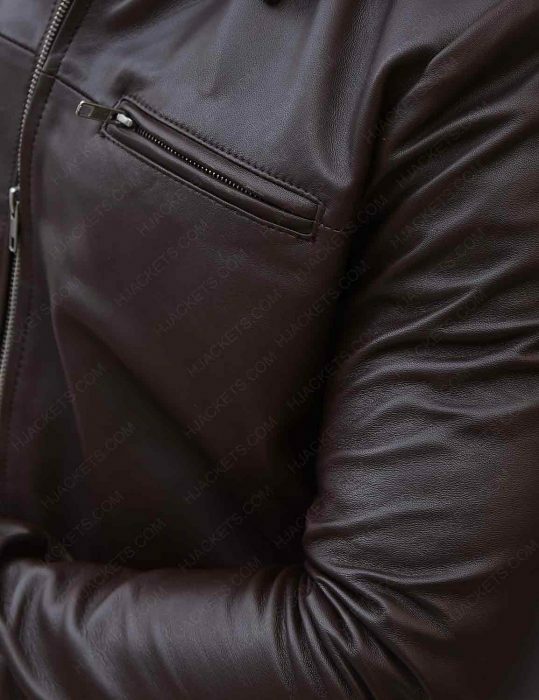 There are pockets on the outside and inside to help you carry your things safely and responsibly. 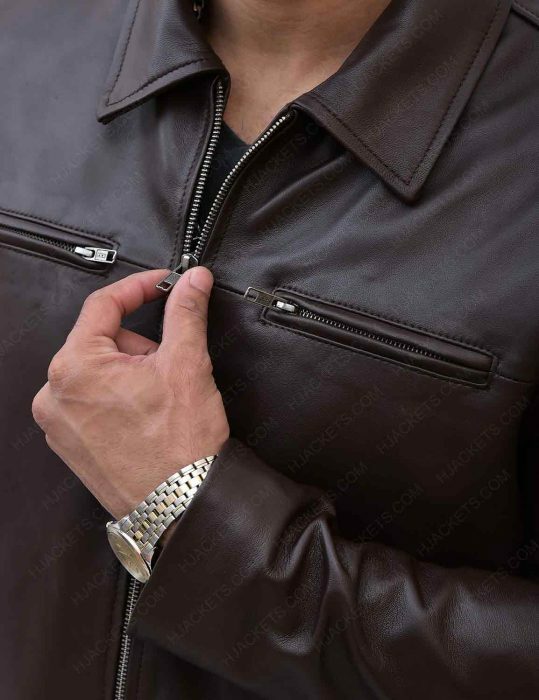 A pair of zipper cuffs make the sleeves fit around your arms more precisely.